The active part of Omnitrope is somatropin, which has a pronounced effect on the metabolism of fats, proteins and carbohydrates. 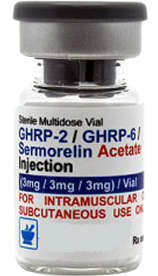 Particularly sensitive to the action of somatropin are visceral adipose tissue. In addition to increasing lipolysis, somatropin decreases the flow of triglycerides in the fat body. Under the action of growth hormone, the concentration of insulin-like growth factor I (IRF- I) and its binding protein (IGF-SB3, IGF binding protein of growth) are increased. Omnitrope is administered by a special pen-syringe Omnitrope(for dosage of 5 mg / 1.5 mL) and Omnitrope (for dosing 10 mg / 1.5 ml) subcutaneously, once a day, usually at night. 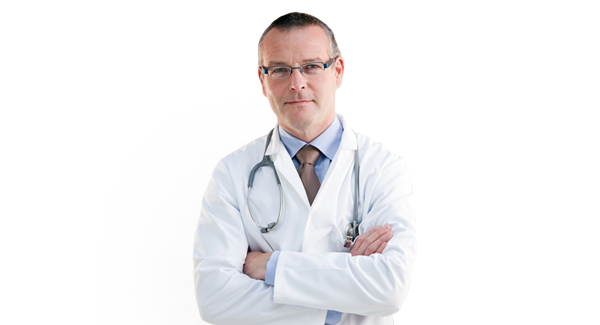 It is necessary to change the place of injection for the prevention of lipoatrophy. How to use Omnitrope pen? It is intended for multiple use. Omnitropecan be administered with a syringe-pen Omnitrope, a device for injection, specially designed for the use with Omnitrope. The drug should be administered with sterile disposable needles. If you do not know how to use Omnitrope pen 5, consult your doctor. It is also necessary to read the guide on how to use the Omnitrope pen. Installing of the needles for injection and the drug should be carried out following the manufacturer's instructions for the pen-injector. Do not enter solution if it is cloudy or contain sediment. Sanitizethe rubber membrane with a disinfectant wipe. Install the cartridge in a pen-injector following instructions to the use of the pen-injector. Select the injection site. The best sites for injection are tissues with a layer of fat between the skin and muscle, such as the thigh or belly (except the navel or waistline). Clear injection site with an alcohol pad. Enter the appropriate dose subcutaneously using sterile hypodermic needles. Diagnosis and treatment should be started and monitored by doctors who are appropriately qualified and experienced in the diagnosis and treatment of patients with growth disorders. The dosage and schedule of the application must be individual. 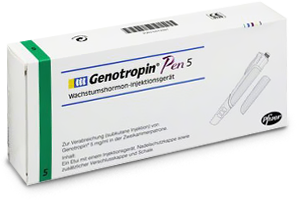 In adults with growth hormone deficiency, which developed in childhood, the recommended dose for the re-initiation of therapy is 0.2 - 0.5 mg per day. The dose should be gradually increased or decreased according to individual patient needs, determined concentration of IGF-I. 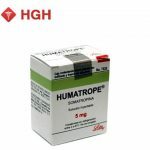 In adult patients with growth hormone deficiency, which developed in adulthood, therapy should be started with a low dose, 0.15 - 0.3 mg per day. 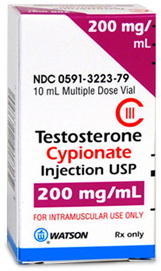 The dose should be gradually increased according to individual patient needs, determine the concentration of IGF-I. 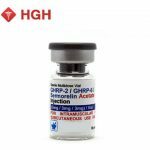 In both cases, the goal of treatment should be the concentration of insulin-like growth factor (IGF-I) in the range of 2 from the average correction CSR age. After injection, press the injectionwith a small or sterile gauze bandage for a few seconds. Do not massage the injection site. Separate the needle from the pen using the outer needle cap and dispose of it in accordance with local requirements. Leave the cartridge in the injection pen, put the cap on the pen, and store it in the refrigerator. Any unused product or waste should be disposed of in accordance with local requirements. The drug should be stored out of reach of children at a temperature of 2 ° to 8 ° C. Do not freeze. No need for special precautions during the destruction of the unused product. Shelf life of the cartridge 5 mg / 1.5 ml is 2 years and cartridges 10 mg / 1.5 ml - 1.5 years. Do not use the drug after the expiry date stated on the package.